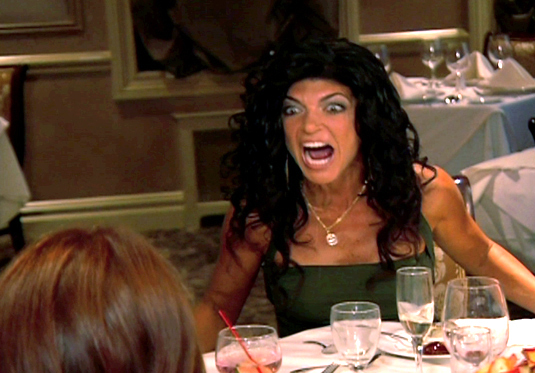 No offense to Snookie or Theresa Guidice… but Jersey Girl is pretty much synonymous with big hair, leopard print attire, and table flipping these days. (I do secretly love Theresa though, I cannot lie). I still take pride in the fact that I know how to pump my own gas. But I also really like not having to do that when it’s cold & rainy, so…womp womp. 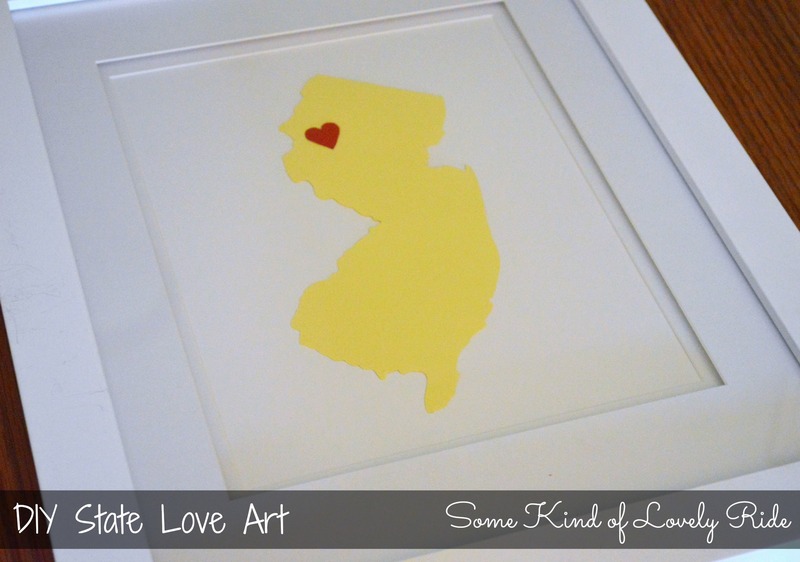 So decided to create my own State Love art to represent the state where I met & married my love! 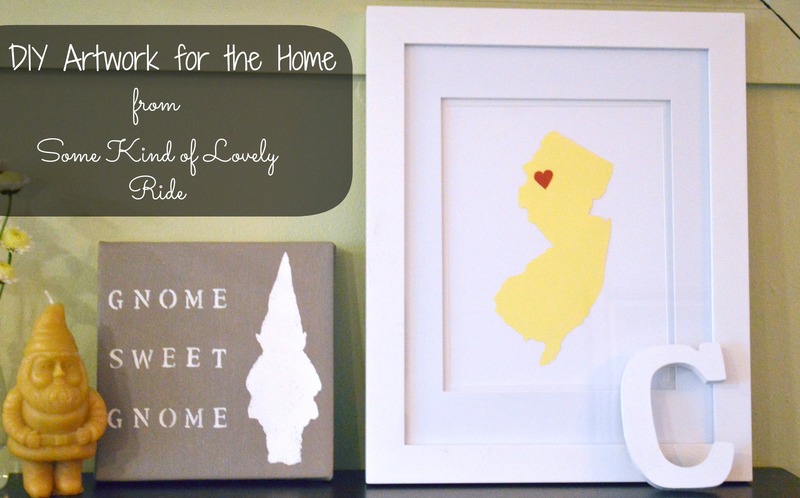 This yellow New Jersey piece was an easy project – using cardstock & scrapbook paper. 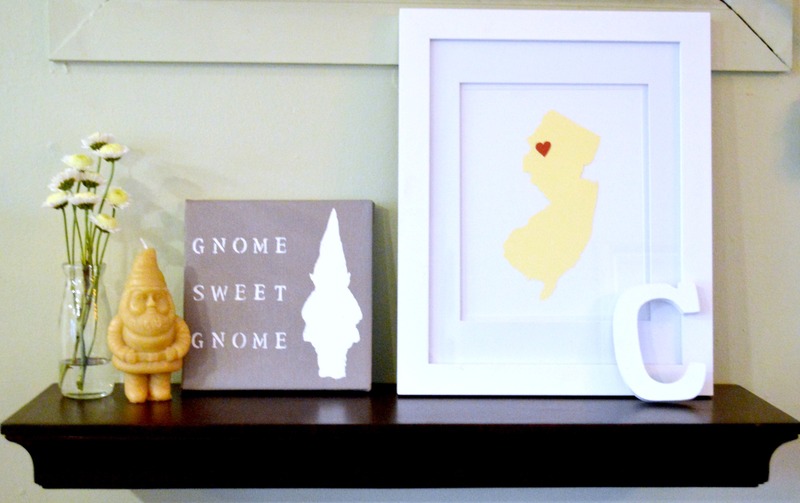 The little heart is over Hope, New Jersey – the quaint little town where we tied the knot. 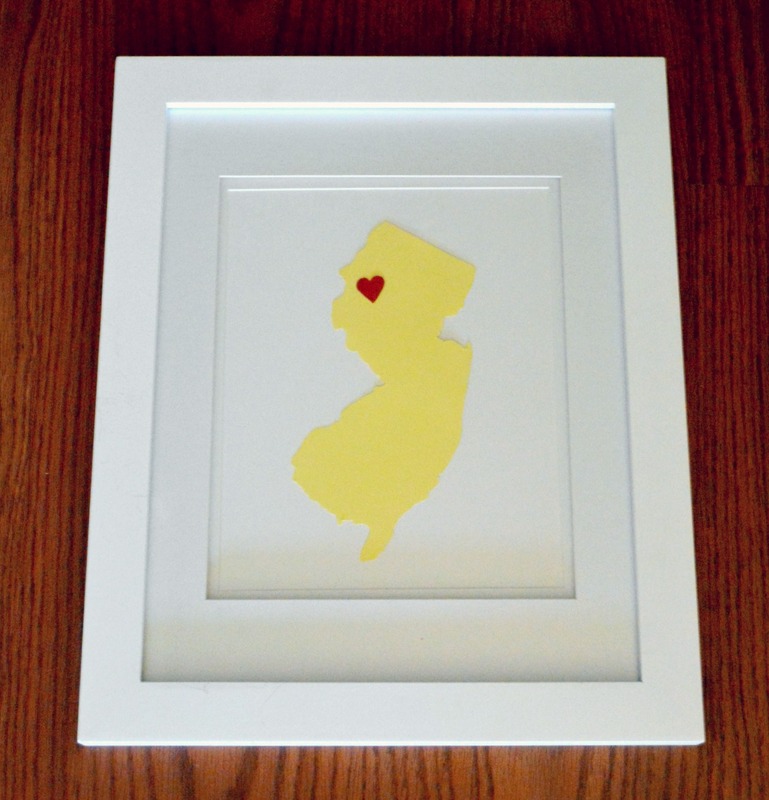 To make my New Jersey art, I used this this image of an outline of the state (link will take you to a PDF). I put it into a Microsoft Word document, and flipped the image so that I could print it directly onto my yellow scrapbook paper, cut it out, and turn it around to have a line-less yellow New Jersey. I glued the cut out state onto white cardstock, and then glued on a little red heart (just cut freehand from red scrapbook paper). I popped the entire piece inside a white frame matted to 8 x 10 – and boom! Let the fist pumping commence! My new artwork is hanging out on a new shelf we installed a few weeks ago (there is a long story behind the shelf which I’m sure I’ll get around to telling someday soon…) It’s hanging out with my Gnome Sweet Gnome stenciled canvas, along with a yellow gnome candle from Target, a white “C” and a jar of cute little daisies. I love the yellow & the combination of these two handmade and personal pieces in our living room! « DIY Initial Ring Dish Giveaway Winners!